ZIEGLER Partners with MHS Holding in Romania: At the beginning of this year the ZIEGLER Group decided to cooperate with MHS Holding in Romania. MHS Holding is one of the biggest and best performing automotive group of companies in South Eastern Europe with 25 years of experience on the Romanian automotive market. The partnership was announced on march 26th, at a press conference in Sibiu. The cooperation consists of a collaboration for sales and service of ZIEGLER firefighting superstructures as well as their assembly and production in Romania. 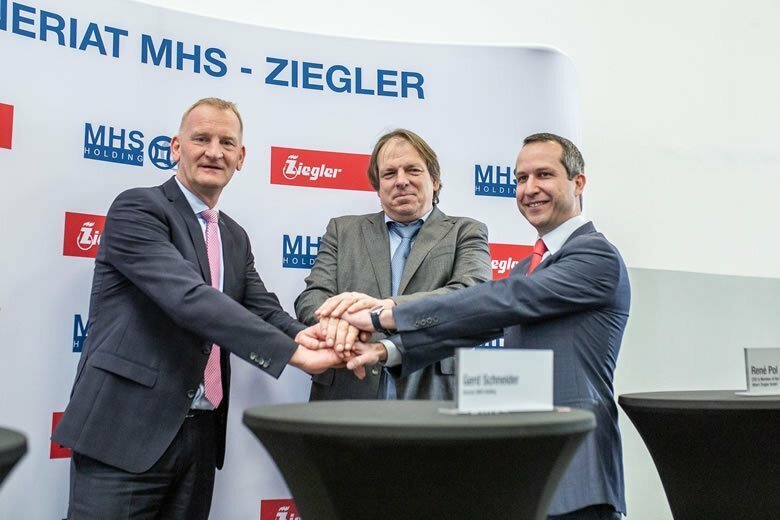 Therefore, ZIEGLER will provide components made in Germany for the Romanian and Southern Eastern European Market, where they will be assembled in a MHS-ZIEGLER factory in Sibiu. 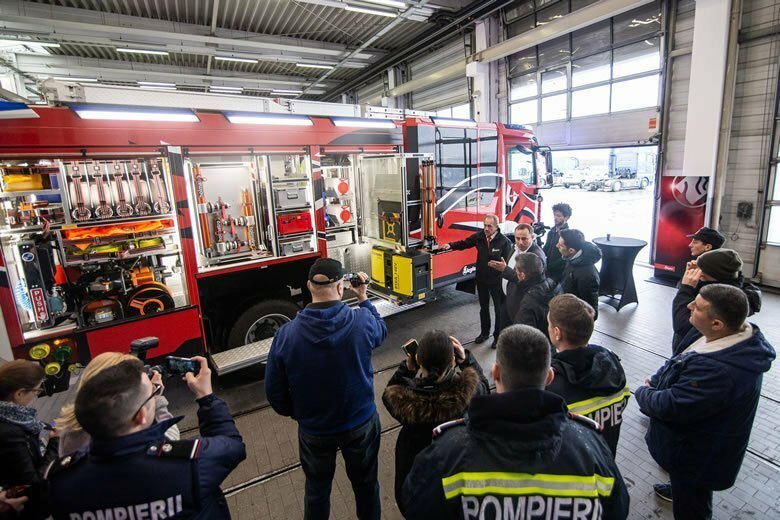 The target of the partnership is to offer the Romanian and South Eastern European market fire fighting vehicles by the latest state-of-the-art-technology with German quality. The vehicles that will be built there are designed exclusively for the market in South Eastern Europe. The first reactions to the demonstration of a ZIEGLER vehicle in Sibiu were consistently positive. The firefighters from Romania were enthusiastic about the ZIEGLER fire fighting vehicles and look forward to a cooperation between the two companies.